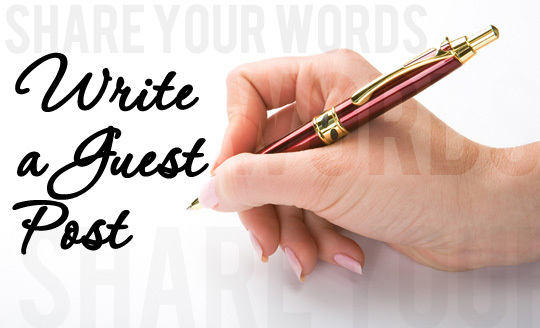 Guest Features | Blogger's World! Every week Blogger’s World hosts guest posts of various categories which are stand alone and written by members of the forum. Volunteers for the Guest Features are encouraged to write on any subject. You are free to share anything like an article, a piece of fiction, a poem, video or audio of your interest provided you feel it will also interest readers on this blog. You can showcase your skills and there is no commitment to do it regularly.